Two weeks ago, I received a copy of Farm 123 for review. 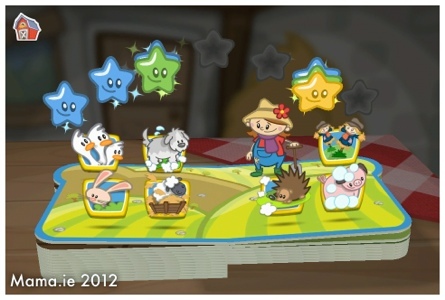 (Seems we were destined to play this particular app, because the same week, we won a copy of it from Mummysspace!) And what a great app this is. Designed by Story Toys (who were previously called Ideal Binary, one of our favourite app developers), this app has everything you would want to see in an app for a toddler. When you open the app first, you have the option to read the book, have the book read to you (autoplay), or play the games. The book has been designed like a board book. 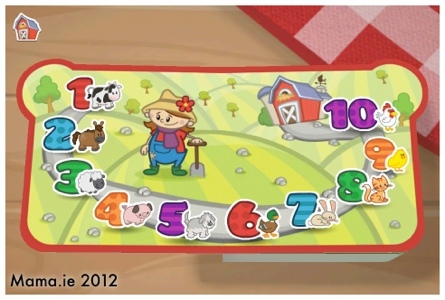 It has lovely colourful graphics, and uses simple language to introduce toddlers and preschoolers to numbers and animals. 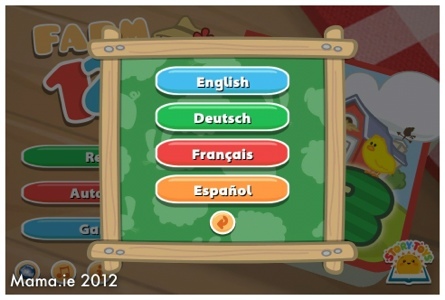 The app offers four different languages – English, German, French, and Spanish. 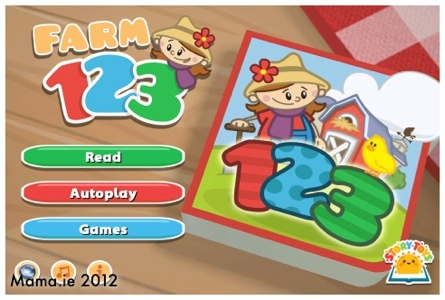 When you get tired of reading the story book, Farm 123 offers a selection of games. There are seven to choose from. 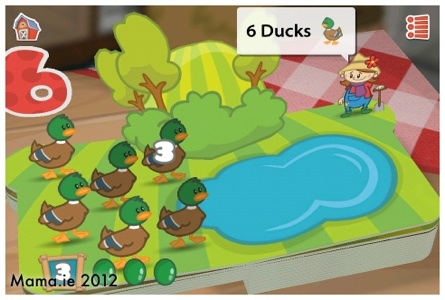 In different ways, and with varying levels of difficulty, they ask the child to count, find, or catch certain numbers of animals. 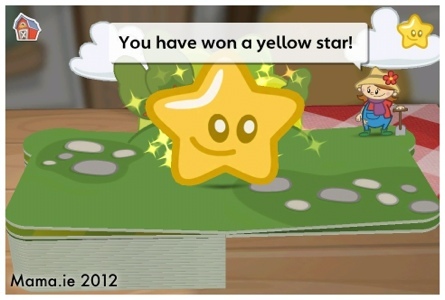 When you complete the task, you win a star, first a blue one, then a green one, and finally a yellow star. 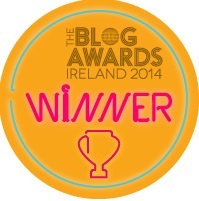 Little Man got very excited when the app announced that he had won a star. 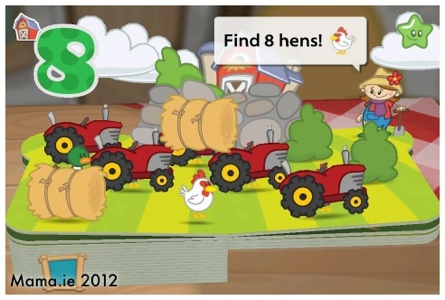 I received a free copy of Farm 123 for review. However, my opinions are honest and my own.